Appellate Archives - Biskupic & Jacobs, S.C. The Seventh Circuit has ordered a resentencing for the firm’s client because the government did not present sufficient evidence that the firearms-trafficking enhancement was warranted. This is the twelfth Seventh Circuit criminal-defense victory for the firm. The Seventh Circuit U.S. Court of Appeals has granted relief to the firm’s clients twice in 2017. The firm now has 10 criminal defense victories in the Seventh Circuit since opening in 2013. The Seventh Circuit U.S. Court of Appeals recently agreed to vacate the firm’s client’s criminal sentence, due to the absence of a jury finding on a necessary fact, remanding the case for resentencing. This is Jacobs’s eighth criminal-defense victory in the Seventh Circuit since the firm opened in 2013. 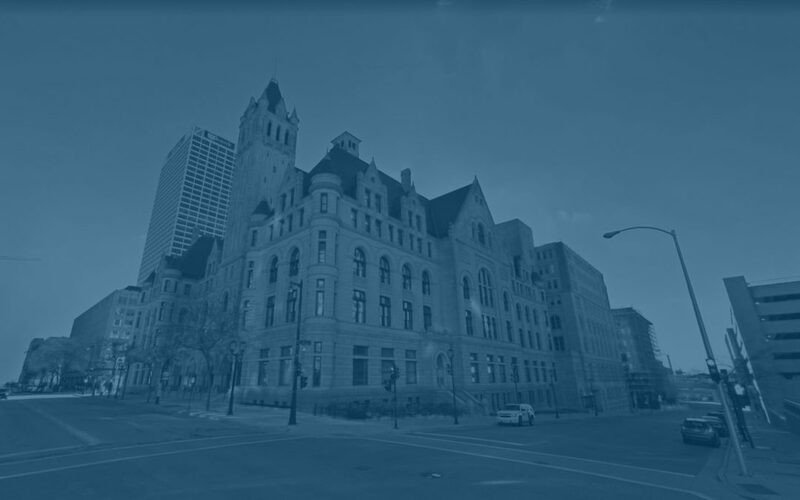 The Seventh Circuit U.S. Court of Appeals has ruled in favor of the firm’s client, agreeing with the firm that the district court should have respected the client’s choice of available means of relief and allowed him to proceed under Federal Rule of Criminal Procedure 33.